I shot this image in summer some time ago. 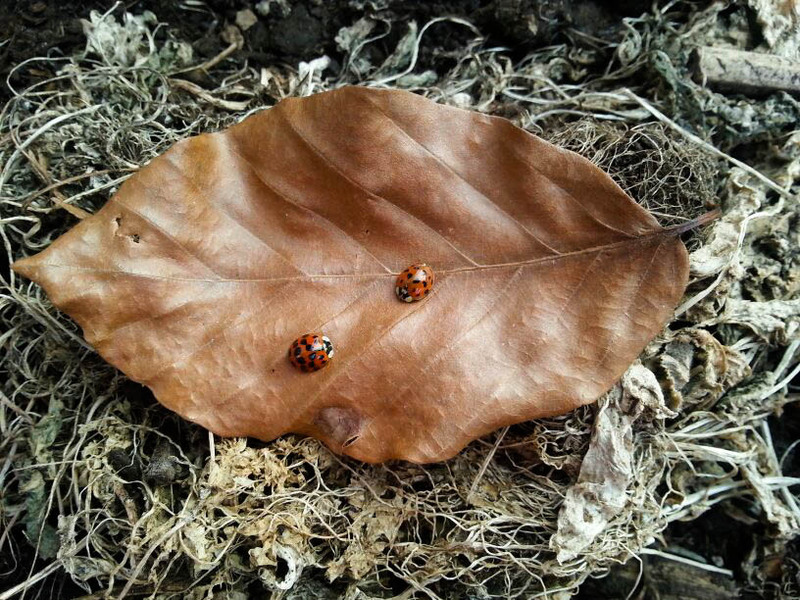 I have already several ladybug photos on my blog but there can´t be enough and I like to expand my collection. I think they are very beautiful. They are and lucky you to see two at the same time.